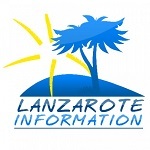 We’re often asked for advice about tipping in Lanzarote. As with most European countries, there are no hard and fast rules, and whether you tip or not should depend on the quality of service you receive. If it isn’t good, don’t tip, if it is, do so, and if it’s exceptional, be generous! In restaurants, it’s normal to leave a tip of around 10% if the service has been good. For average service you might leave 5%, and exceptional service may warrant 15%. One thing to note if you usually pay by card, is that most restaurants don’t give you the option to add a tip to the total card payment, so you’ll need to make sure you have some cash with you. As always, check to see if there is a service charge on your bill – it’s rare here, but some places do it, and in that case, don’t tip. Also note that if the service has been poor, it’s perfectly normal to ask for that to be removed from the bill. And another quick tip: Some restaurants in the resorts bring you bread and Mojo sauces to the table and then add a charge to the bill for it, which can be galling if you don’t want it, so feel free to refuse. If you’re just stopping for a coffee or a quick drink, it’s normal to leave the loose change (less than a Euro) as a tip. But if you’re in a bar for a few hours and have been served several drinks, then typically, the 10% rule applies. This is for Canarian style bars where you are served at your table, and you don’t pay until you are ready to leave. 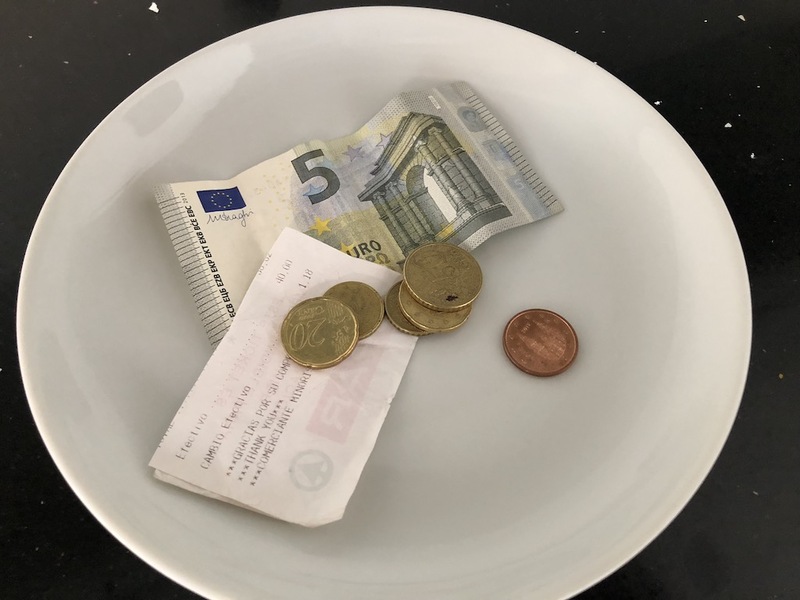 Some of the British and Irish bars work differently, you have to go to the bar and pay for your drinks before you enjoy them – in this case you might leave the smallest change under €1 from each round. There’s no real rule of thumb, but here’s what we tend to do when travelling. If someone takes our cases up to the room, we generally give them a Euro per case, if a barman or watiress has looked after us well, we’ll give them €5 or even €10 if it’s been really special, and we leave our loose change – up to €5 – for the person who cleans the room. Taxis are relatively cheap here, so it’s normal to tip to round up to the nearest whole note, but never more than 10%. Most petrol stations here have attended service. It’s not necessary to tip the server every time you get fuel, but we tend to use the same stations, and will give the server a Euro or two every few fill ups. It’s up to you in this case – sometimes the coach driver or boat Captain will have a handy tip jar for you. Generally, if you’ve had an excellent time, it’s normal to hand over a few Euros for the team who delivered great service for you. Want to read more? This one will make you laugh: There’s no such thing as a stupid question.